Passed away peacefully at home on the 12th April 2019, surrounded by loving family. Son of Jim and Betty. Dearly loved brother of Grant, Lindy, John, Garry, Lorraine, Wendy and Debbie. Loving father of Melissa and Ross. Much loved and loving grandfather of Willow and Olivia. 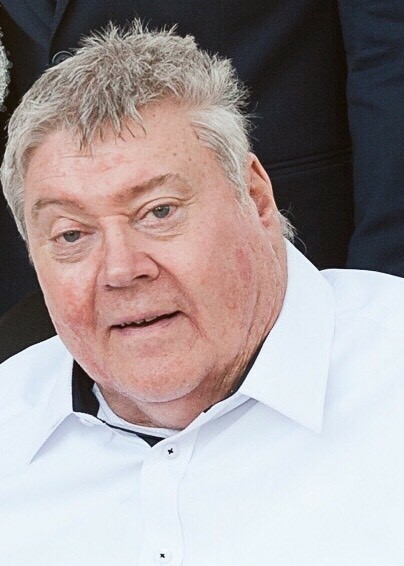 A Funeral service to celebrate the life of Greg Cochrane will be held at Merritt Funeral Services Chapel, 10-16 Macisaac Road, Mooroopna, on Wednesday 17th April 2019, commencing at 11am. In lieu of Flowers, donations to the Tallygaroopna Lions Club would be appreciated, envelopes will be available at the service.